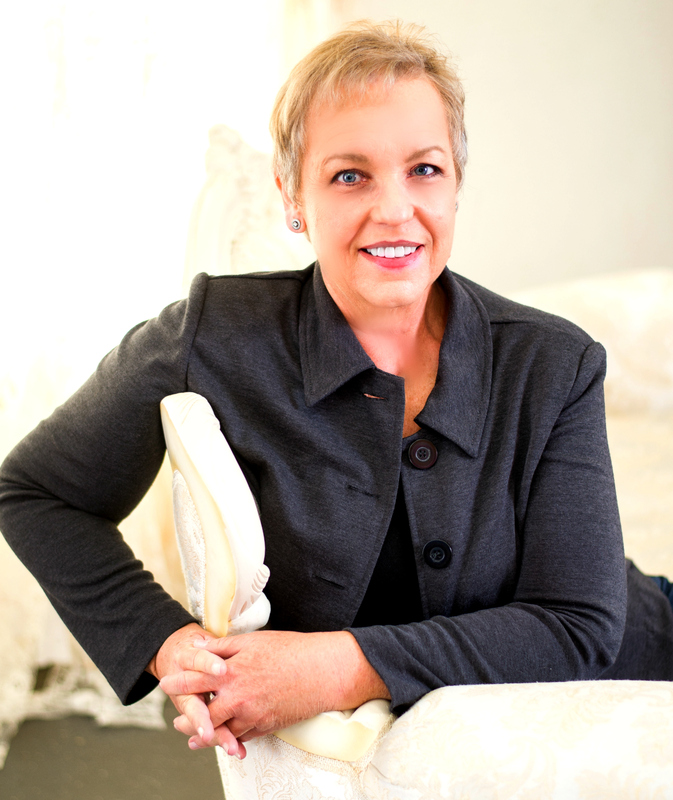 What are people saying about Dawn Williams? Great house on HUGE corner lot. NO HOA! 3 bedrooms 2 bath with oversized side entry 2 car garage. Cute front porch, dormer windows, tons of exterior charm. Lovely eat in, oak kitchen with upgraded refrigerator and dishwasher. Wonderful split plan, large master bedroom and big walk in closet. Light and airy home that welcomes you from the moment you arrive! Spacious rooms and wonderful floor plan. Enjoy the backyard from your roofed , screened porch and there is even a utility shed offering more storage. 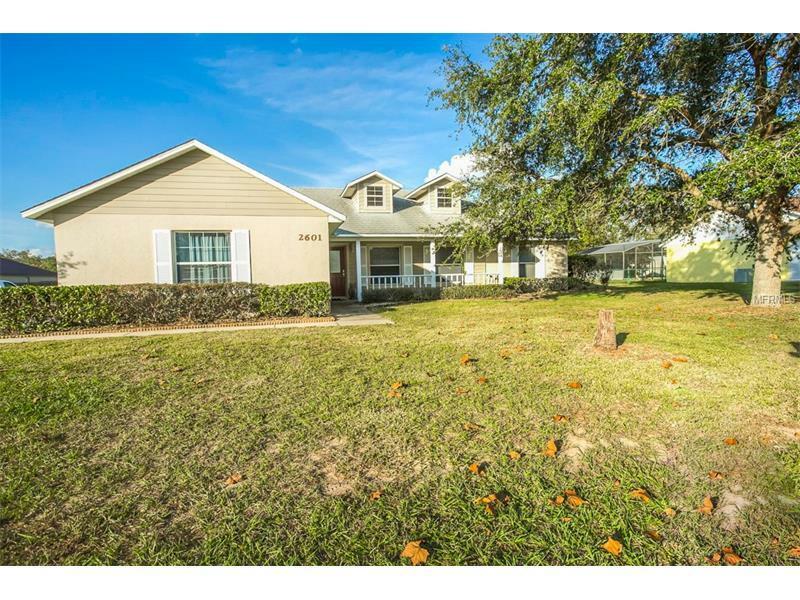 Great location, just moments from downtown Mount Dora and Eustis! Copyright © 2019 Mid Florida MLS. All rights reserved. The data relating to real estate for sale on this web site comes in part from the Internet Data Exchange Program of Mid Florida MLS. Information provided is for consumer's personal, non-commercial use and may not be used for any purpose other than to identify prospective properties consumers may be interested in purchasing. 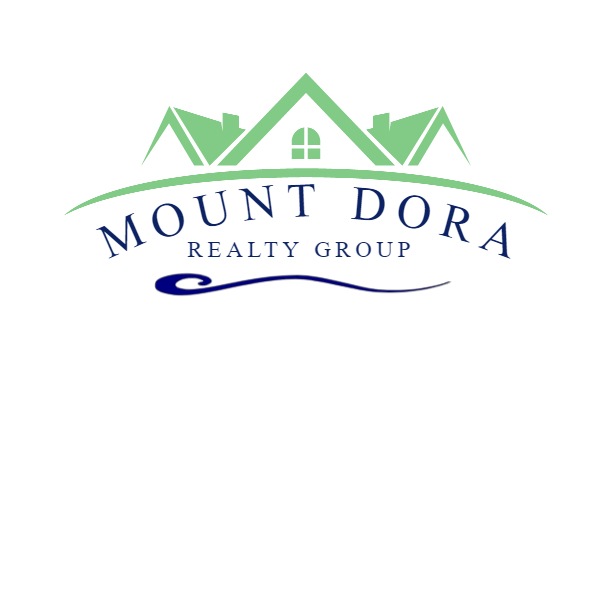 Mount Dora Realty Group participates in the MFRMLS Internet Data Exchange (IDX) program, allowing display of other MFRMLS broker's listings on this site. However may not include all listings currently available. Information is deemed reliable but not guaranteed. Information last updated at 2019-04-22 05:29:01.